Does it Matter How a Tile is Colored? Color is typically applied to tiles in one of two ways. Either it is mixed with molten glass, or it is applied to tiles and then fused into it by firing. 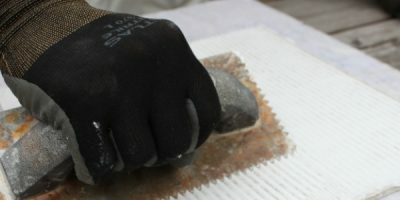 When color is properly applied using either of these methods it will be stable, will not fade or delaminate and will resist the effect of moisture and aging. 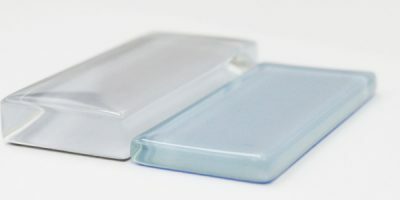 ‘Cold’ applications of color to an otherwise finished tile – for instance, painting onto the back of a clear tile with no subsequent firing process – is a cheap method. These tiles may look okay at first, but they will have a relatively high incidence of failure. 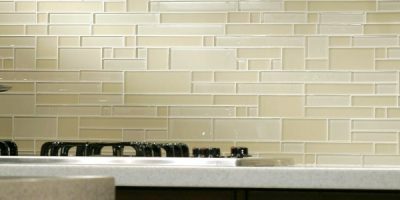 In fact, unless the color is set into the tile with high heat it is liable to fail during or at some point after installation. Thinset and moisture can cause the tile to discolor and the layer of color may even separate from the tile. I hear that tempered glass is harder than regular glass. Does this mean that I should look for tempered glass tiles? 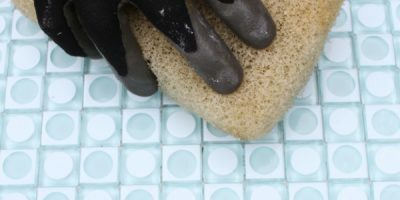 Should glass tiles used on the floor be tempered? 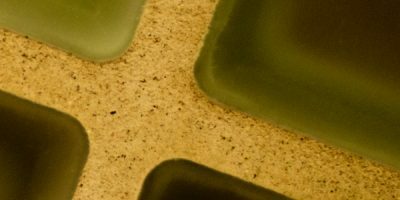 Glass tiles are not tempered, for good reason. First, some background information: tempered glass is a type of toughened glass that has been heated above 600 °C, then rapidly cooled with forced air. 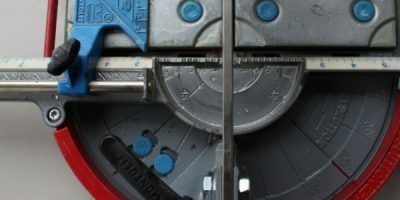 This process causes the outside of the glass to become brittle. On impact, the glass will shatter into small pieces and crumble. 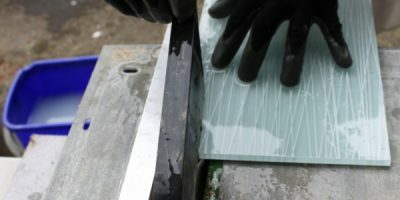 As a result, tempered glass can’t be cut or trimmed. 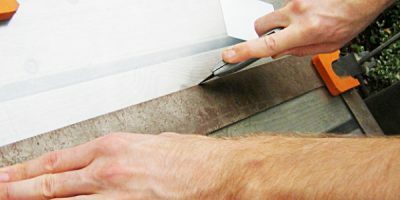 It is cut to size before it is tempered; it can’t be re-worked. This makes it unsuitable for tiles, as it can’t be fitted to various site conditions. Glass floor tiles are bonded to solid surfaces, which means that violent follow through is impossible. 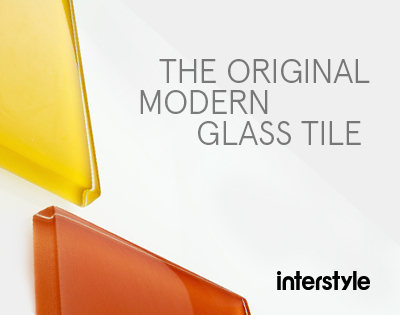 What is more, the bonding agents that the tile is set enables glass pieces to stick together.